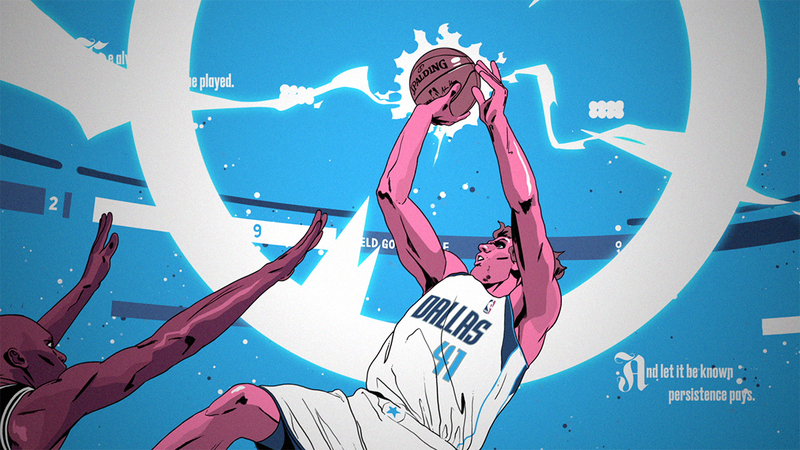 While the name Dirk Nowitzki might not mean a lot to many people over here, for our German and American pals, he’s a pretty big deal. Nowitzki is a German basketball player who this week announced his retirement from the sport after 21 years in the NBA, and having earned himself the accolade of being the league’s ‘highest-scoring European’. 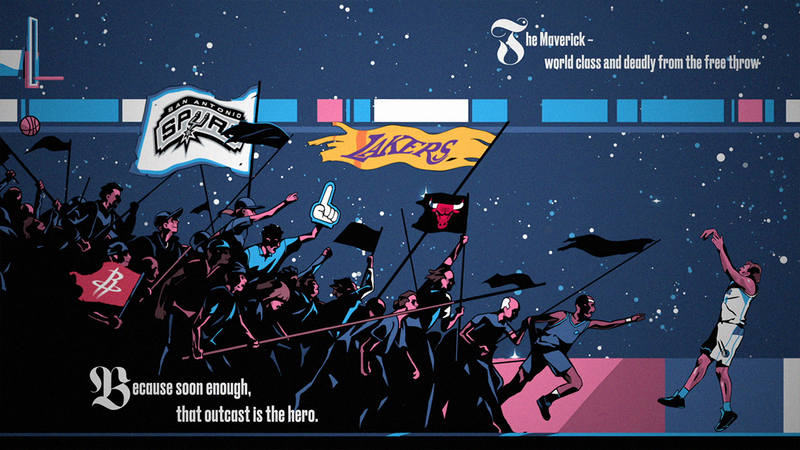 According to Wieden + Kennedy Amsterdam, which has just created a book celebrating the player for Nike, Nowitzki is also “the first big man to shoot threes and the original stretch four”, though I have absolutely no idea what that means. We’re assured, though, that he’s “in short, a legend”. 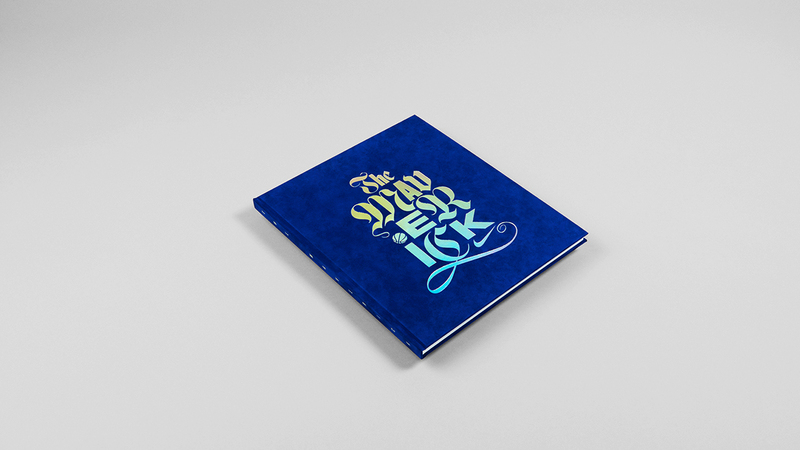 Wieden + Kennedy was briefed by Nike to “celebrate Dirk’s legendary career as one of the most influential players on the NBA,” says the agency, and decided on doing so in the form of a book. 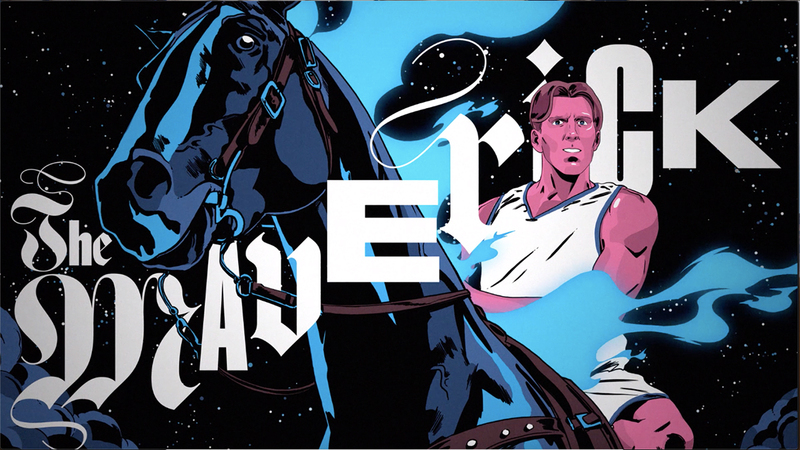 For the format, Wieden + Kennedy looked to the centuries-old tradition of epic legends, writing a rhyming tale with large, colourful illustrations created by animation and design studio Wizz. 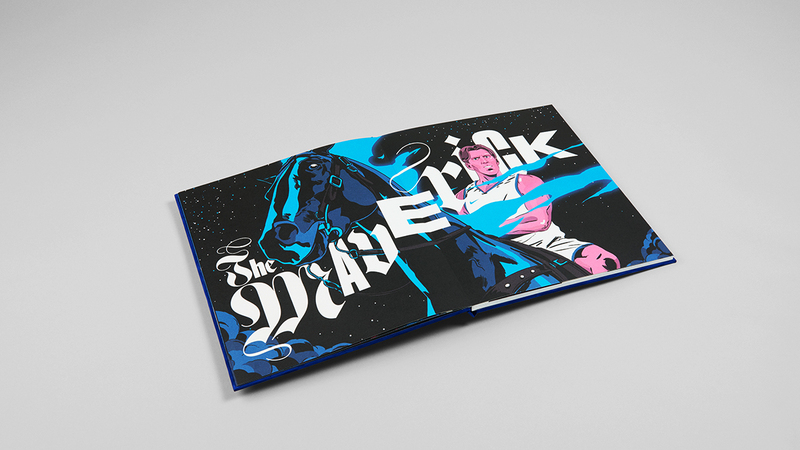 The book was made in a limited-edition run of 41 copies (after the player’s number 41 jersey), with one given to Dirk himself. The others were given to “people that have played a role in his career,” says the agency, with the remaining copies available on the Nike app. 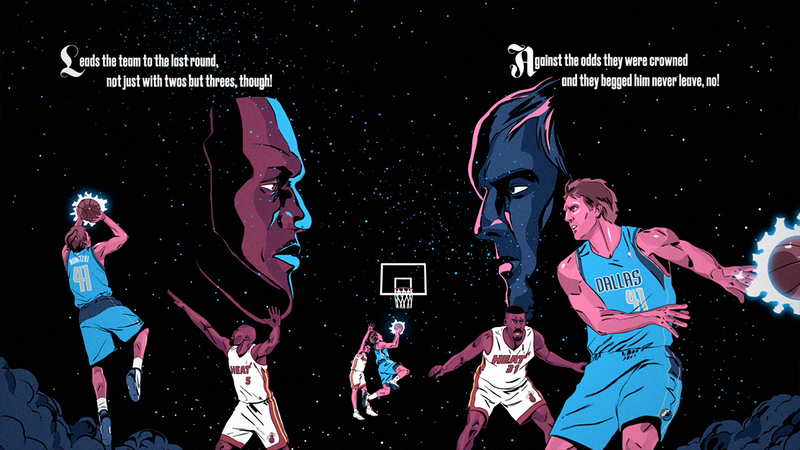 The book was also released in the format of a film narrated by Canadian former professional basketball player Steve Nash.